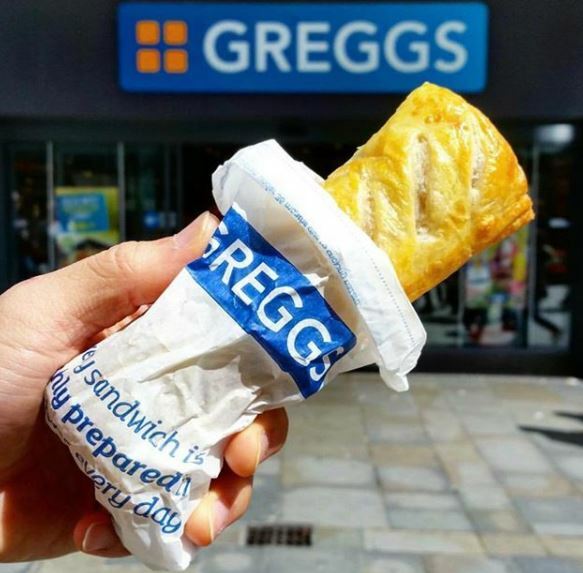 Greggs is the UKs leading bakery retailer selling a wide range of fresh, shop made sandwiches and freshly baked savouries such as pies, pasties and sausage rolls as well as a delicious range of sweet products and breads and rolls. With over 1,000 shops nationwide, Greggs passionately believe in product freshness, quality and outstanding value for money. Click here for current opening times.